We are offering ATS Panel to our client. 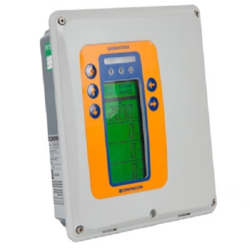 Our clients are provided with technically advanced range of safety system panels or control panel boards which provides increased intelligence, centralized control & maximized safety for both the manufacturing process equipment and the workers. We are a unique name in the market to provide our honorable customers an exclusive range of Panel Board. 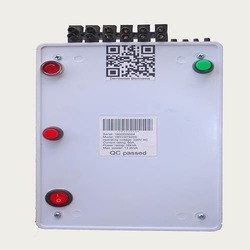 Due to our enormous understanding and massive knowledge of this business, we are involved in offering Electric Control Panel.